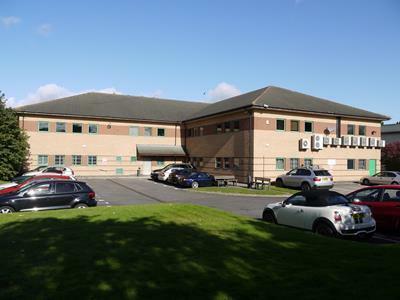 20,735 sq ft of high quality refurbished Grade A office accommodation on secure site with car parking outside the Workplace Parking Levy. Enterprise Zone status with significant financial benefits. Excellent public transport links. 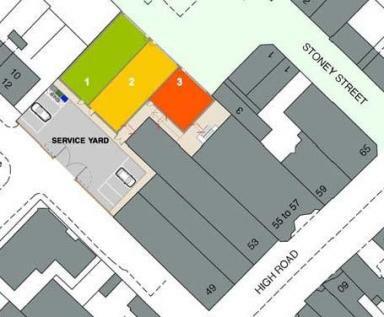 New development site on Stoney Street. 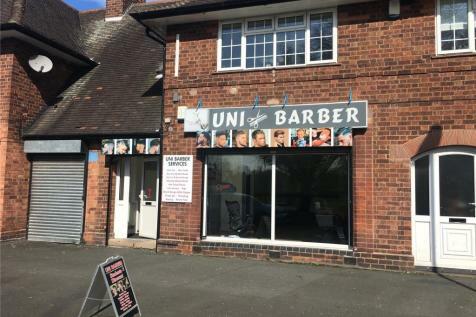 First floor office unit to let in good location close to Beeston Town Centre with gas fired central heating, own use kitchen area, double glazing and with allocated parking spaces. 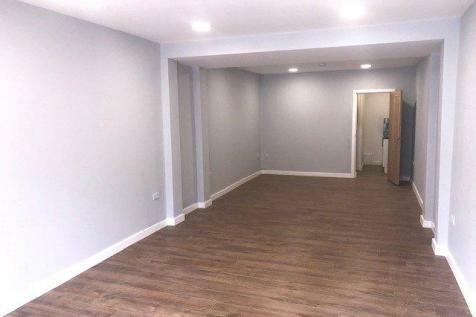 Approximately 880 sq ft (81.75 sqm). 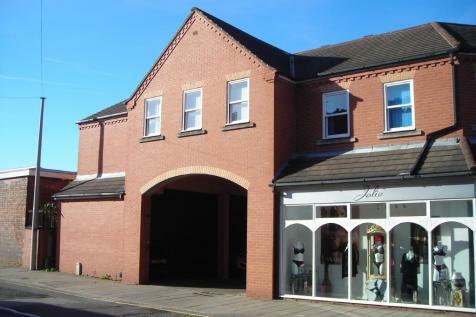 First floor office unit to let in modern block close to Beeston town centre with parking at the rear for 2 vehicles. Property is available on a new lease for a minimum term of three years. 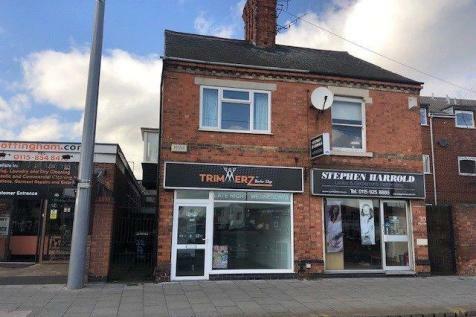 -----Lock-up Retail Shop Office (S.T.P) to let--------- Located on the busy High Road in Beeston right by the tram lines. Internally the shop area totals around 35m2 (10m x 3.5m). This has tiled flooring throughout, spotlights and double glazed front door.